The Zephyr Heights Neighborhood features upscale homes, some with gorgeous views of Lake Tahoe and the surrounding mountains. 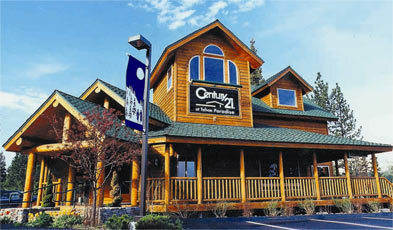 Zephyr Heights is close to Nevada Beaches, Zephyr Cove Resort and offers some great East Shore Lake Tahoe Views. 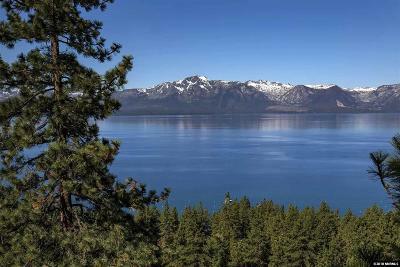 The Zephyr Heights neighborhood boasts exquisite houses suited for second time home buyers looking to upgrade or for a deluxe vacation home in Lake Tahoe. In 2010 the average sold price of a Zephyr Heights home was $654,250. The average size was 2,468 square feet. The homes in this area offer Lakeview estates to call home. 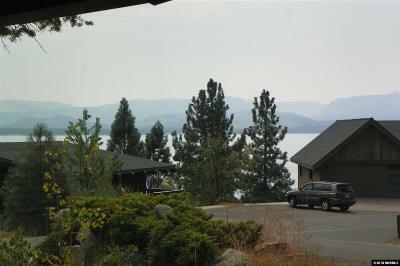 Below are some of the Lake Tahoe homes for sale in Zephyr Heights.